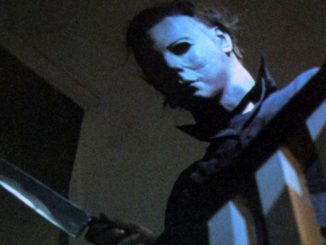 Filmmaking legend John Carpenter has revealed the next Halloween movie will be the “last” and will ignore all the other sequels. Earlier this month, it emerged that Pineapple Express duo David Gordon Green and Danny McBride had convinced horror icon Carpenter to return to his most famous work. After 10 installments of varying quality, The Thing director will serve as a creative consultant and executive producer on Gordon Green’s new reboot of the horror classic. Actress Jamie Lee Curtis will also reprise her role once again as Laurie Strode – the “final girl” in three of the movies who is also serial killing monster Michael Myers’ sister. Carpenter’s 1978 film, which kickstarted the slasher sub-genre, became a cultural sensation and grossed $70million worldwide from a meagre $300,000 budget. 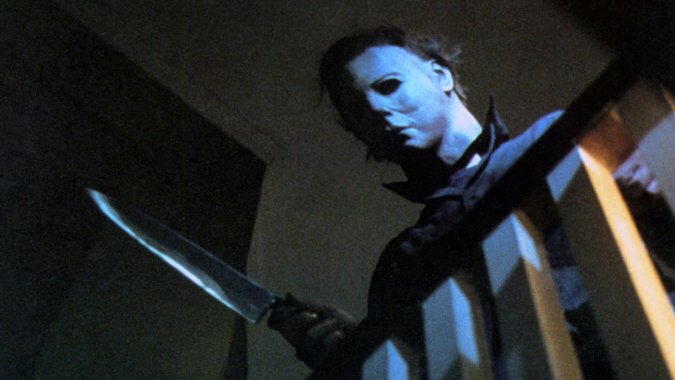 The 69-year-old director, who also wrote the film’s eerie musical score, has largely refrained from making sequels to his classic pictures, although he did co-write and co-produce Halloween II (1982), which followed directly the events of the first movie. While this news has excited some fans, many film enthusiasts will greet this news with a healthy dose of skepticism. This is a franchise which should have been put to rest over 30 years ago. Yes Rob Zombie’s two reboots, 2007 and 2009, were well received by some fans but its a series which lost its magic a long time ago. Gordon Green has made some interesting films in recent years – I particularly enjoyed Joe in 2013 – but it’s unlikely he will be able to rekindle the success or impact of the original, with or without Carpenter’s help. You can judge for yourselves when the new Halloween movie lands in theatres on October 19, 2018. James Lee Curtis and John Carpenter of Halloween may want to ignore Halloween 2-20, but Honest Trailers doesn’t! 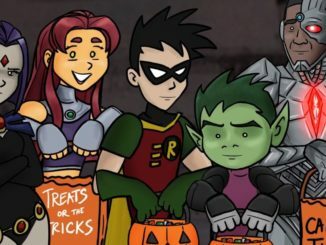 Enjoy your weekend by kicking it off with our Friday Funny … an Honest Trailer’s HALLOWEEN!